Fuller, M. (2017). 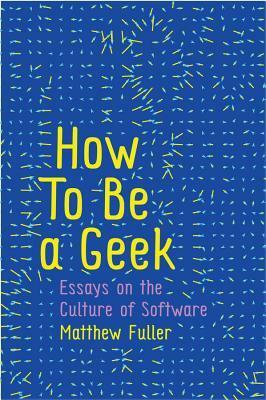 How to Be a Geek: Essays on the Culture of Software. Polity Press. Polity Press, 2017. 240 pages.